Not only did they store pies but breads, meats and other food items. 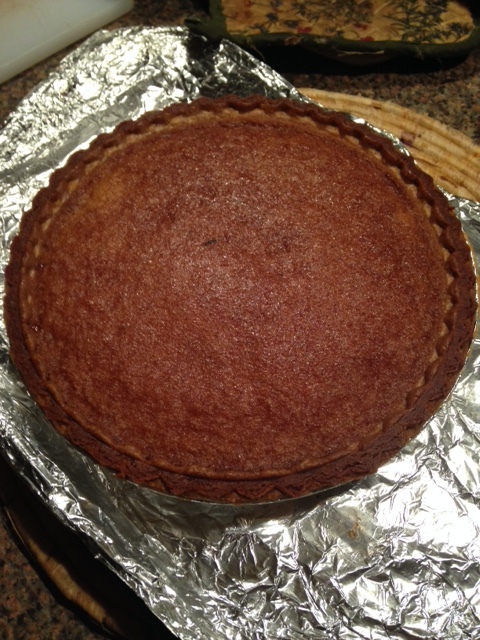 I do not know if the history she gave me is correct as I’ve been told over the years this is a Southern pie. 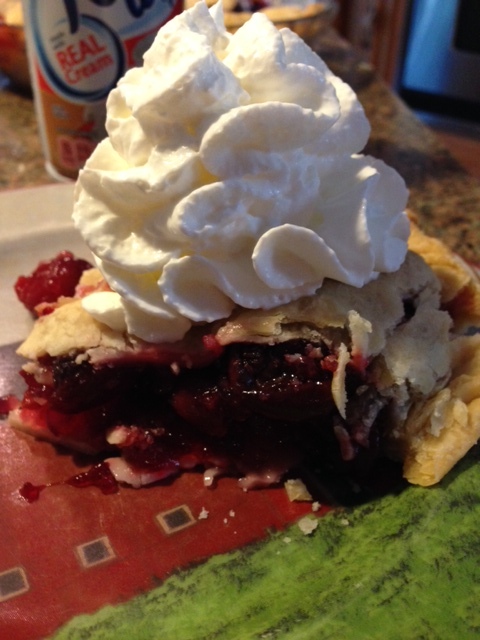 I can tell you for certain….this is a fabulous pie!! 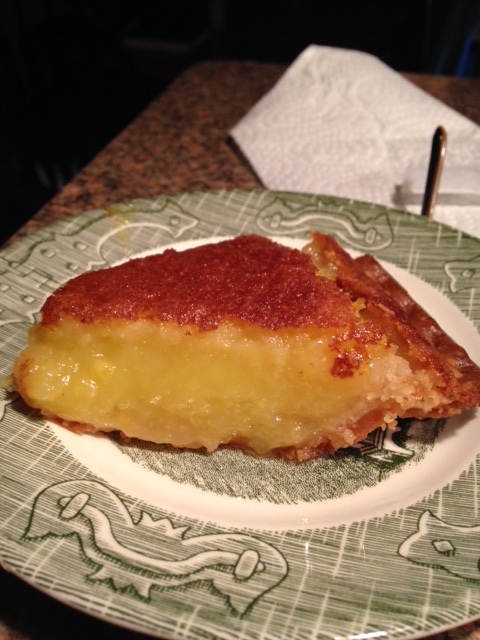 It was in Sonia’s little kitchen the first time I had a Lemon Chess Pie. 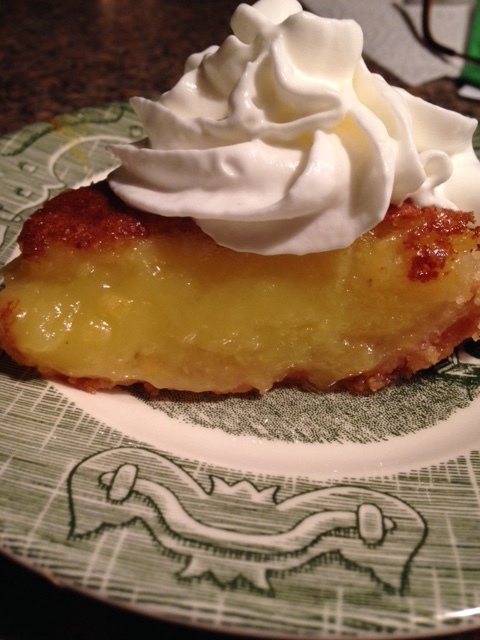 Lemon Chess pie is a very sweet pie. 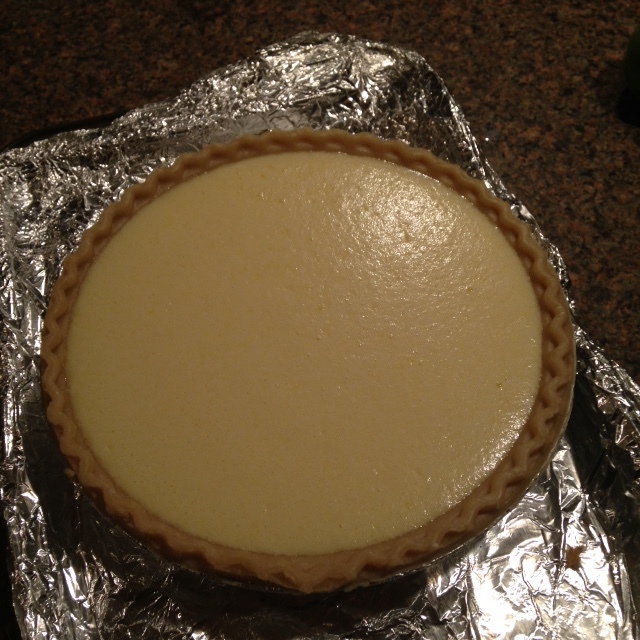 The lemon filling is so full of flavor and almost a light pudding consistency. This quickly became one of my favorite pies. 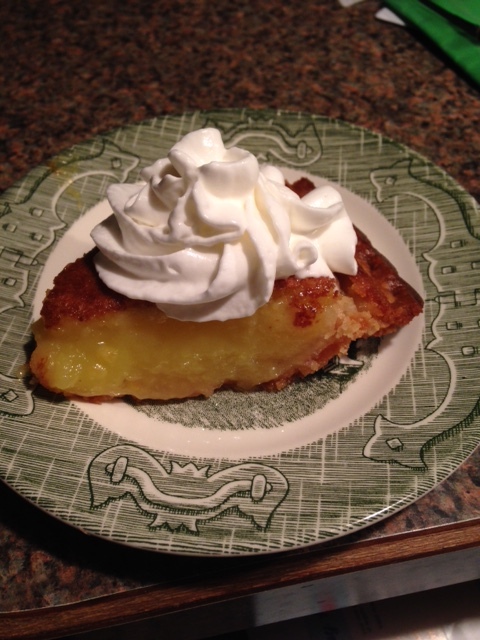 I, like Sonia, loved lemon meringue pie without the meringue. I do not like meringue at all on anything. 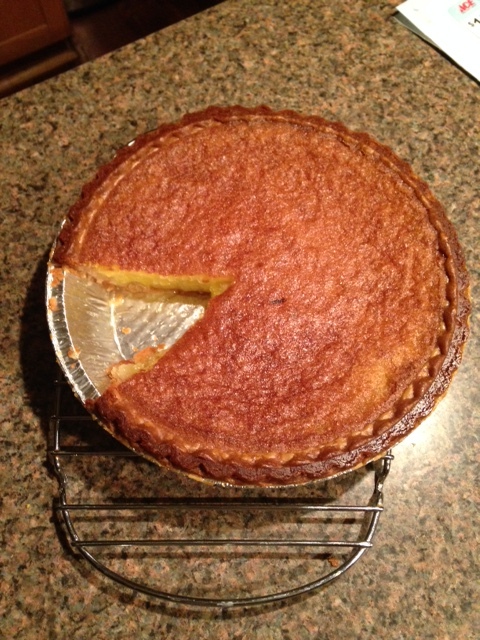 The lemon chess pie was a great alternative to scraping the meringue off. 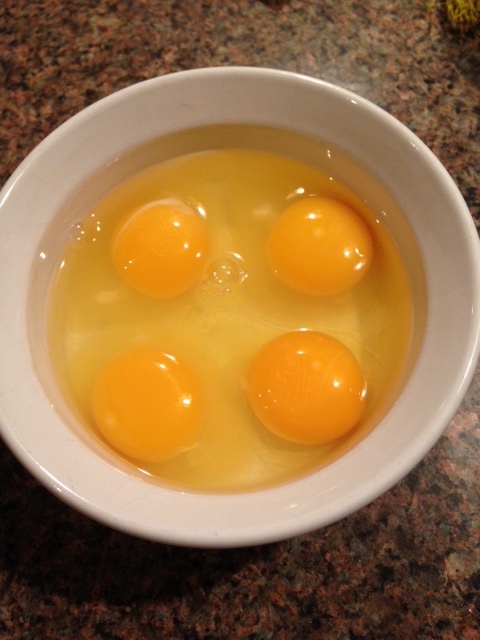 The ingredients are very simple as shown below. 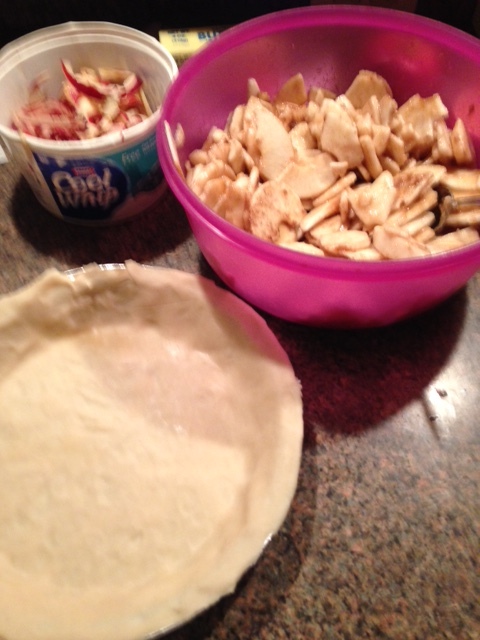 You can even use a store bought frozen pie crust as I did as I used all my homemade crusts from the freezer and didn’t have time to make one and freeze it. The longest process of making this pie is grating the 2 Tablespoons of lemon zest you use. 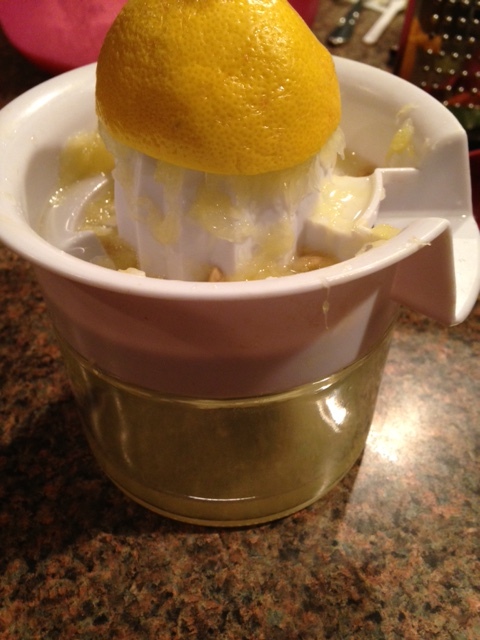 You will use the juice of 2 large lemons which give you enough zest also. This makes one 9 inch deep dish pie. You need to cover the crust as you cook this for 45 minutes so the cornmeal rises to the top and browns along the edges giving this a rich flavor. If you do not have one of these crust covers you are MISSING OUT!! This is one handy gadget for baking pies!! 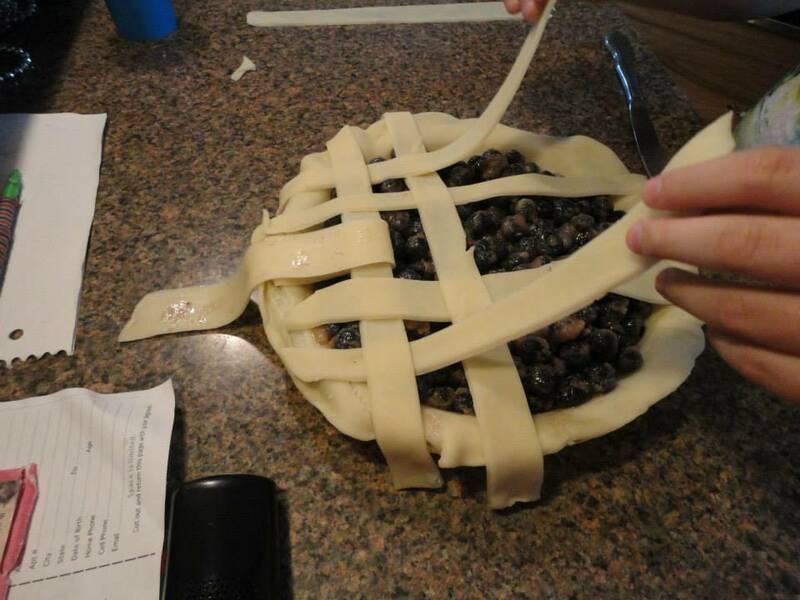 The pie will be very dark and seem a little runny in the center when you pull it out but it sets as it cools. You can see by the color the crust looks very well done but because it was covered it has a great flavor. This is a family favorite at our house. Super easy to make and impressive in taste. Give this a try at your next dinner party and see how quickly it becomes a favorite in your family!! 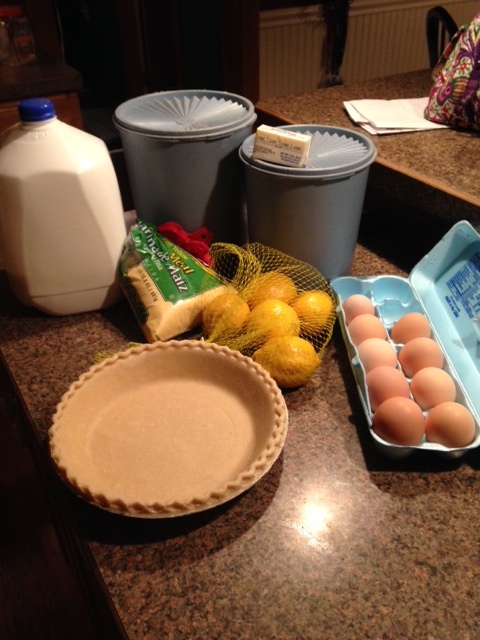 When fruits are in season, it’s always good to make a few pies to freeze. They make great gifts for housewarming, babies, get well, Holidays and just as a treat in the cold winter months. 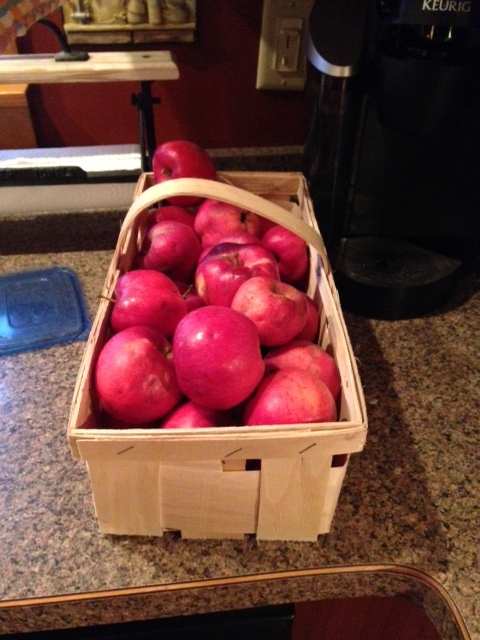 Tonight we processed the last of our apples from our trees and made a few more apple pies to freeze. I always pick up a few packs of the tin pie dishes. You can get 8.5, 9, or 10 inch and if lucky I can sometimes find a deep dish tin. These are the best to use for freezing your pies so you don’t have to use your glass dishes. Before freezing I like to wrap them tightly in cling wrap. 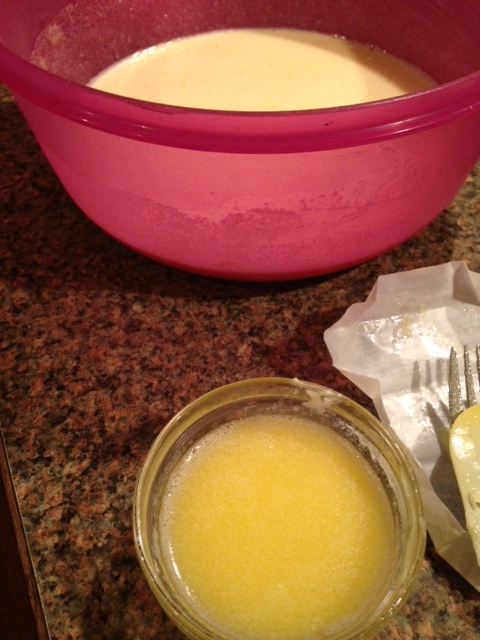 I will then freeze them individually. Once frozen, I place them on top of each other in a large freezer bag. Our freezer is now stocked with 6 apple, 6 cherry, and 4 blueberry pies. You can pick up cute pie boxes at your local craft store and decorate with ribbon for a nice gift. Sometimes I will bake the pie before I give them away and other times I leave it frozen with directions how to bake on the inside of the box. 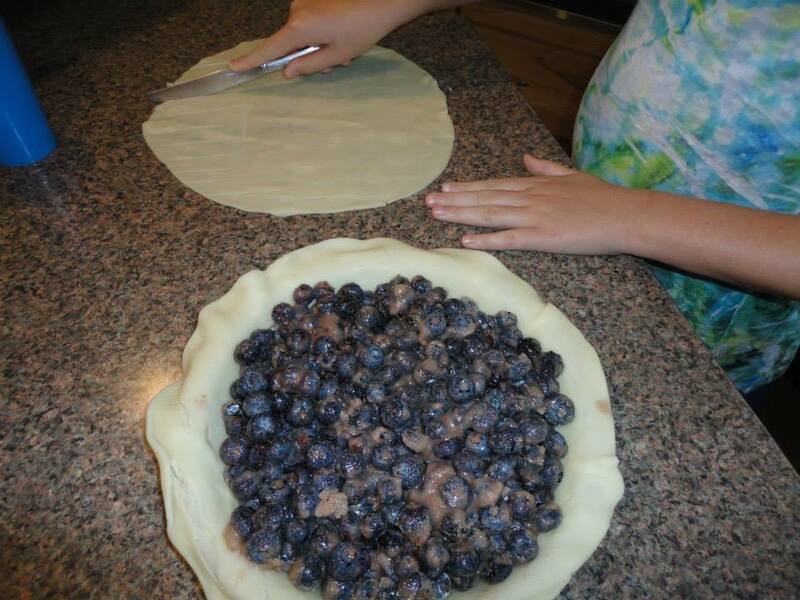 You bake them exactly as you would a store bought pie (30-35 minutes at 375 covering the crust after 15 minutes). 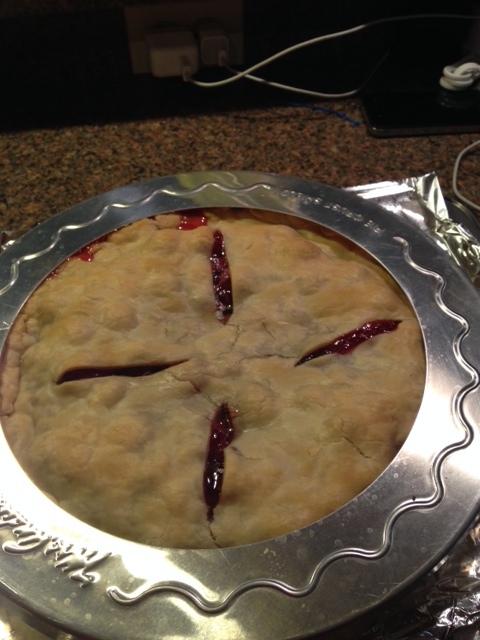 Here’s the last pie pictures we made for the season. 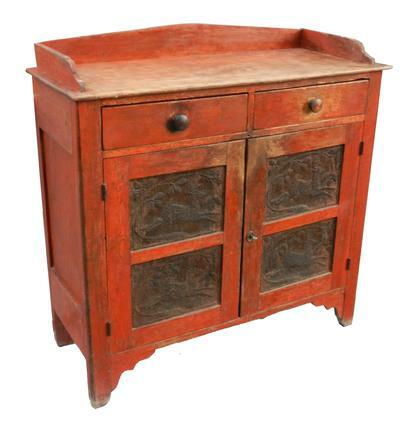 This one will be for 4th of July 2015. 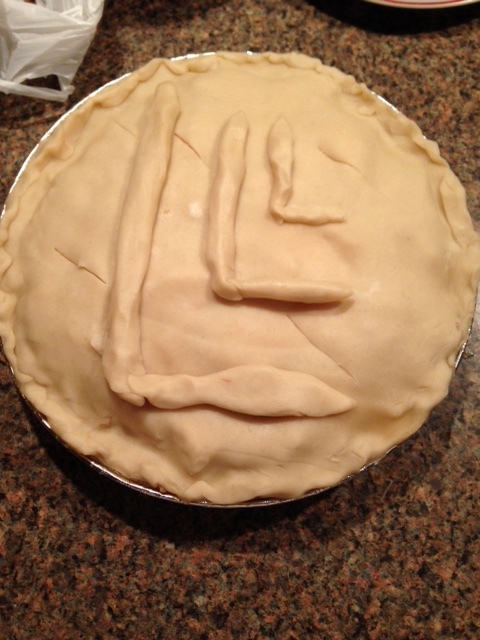 The tween decorated it with our last name initial. Apple Pie Season is here!!! 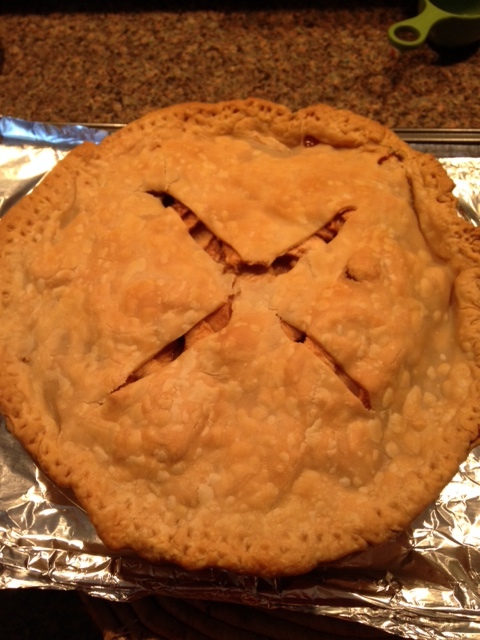 Today we kicked off apple pie season with our first pie we were making for a good friend and his wife. Baking the apple pie while cooking an 11 lb turkey (post for another day) sure made our house smell wonderful on this very cold rainy day!! When you are baking or cooking, having the right tools makes all the difference in the world. This little “crust cover” is a GODSEND!!!! No more messing around with tinfoil so the edge of my crusts don’t burn. I just lay this baby on after the pie edge has browned and cook the pie the rest of the way without worrying about burnt crust. It’s pie season with all these fresh fruits coming into season. 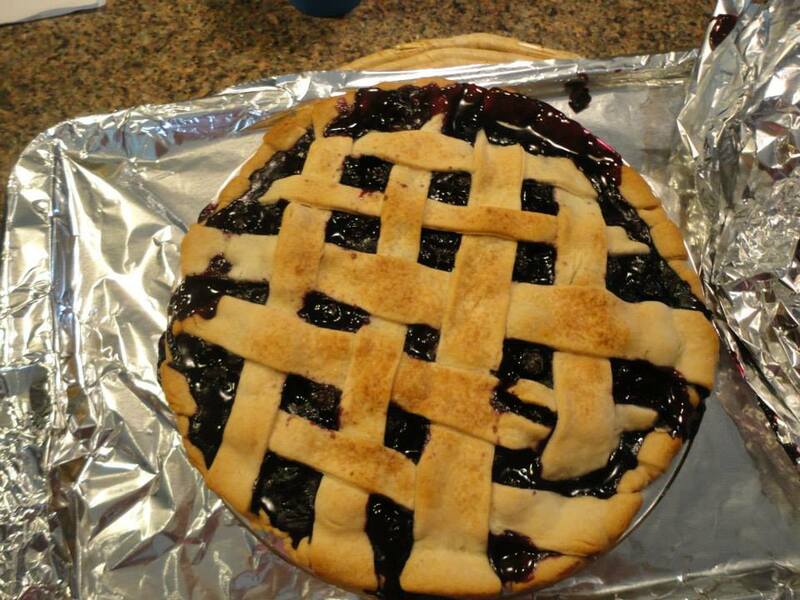 I have made cherry pies (recipe here) and blueberry pies (blueberry recipe here) to freeze and last night the man of the house asked the big question, “Can you please cook one of these to eat” when I was putting the pies into the freezer. How could I say no!! 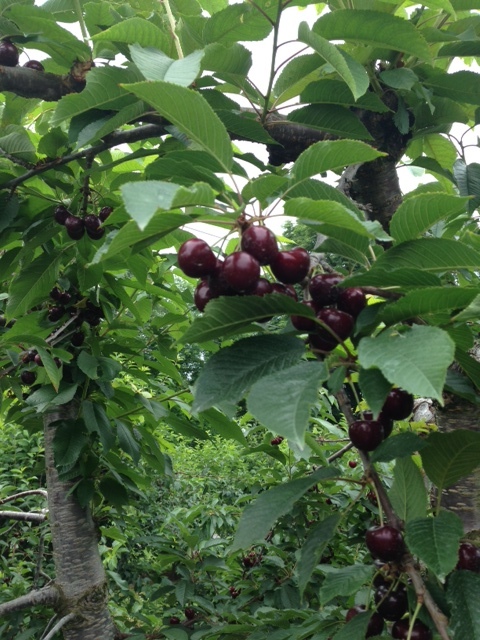 So we set off today to pick a few more cherries to replace the ones the kids have eaten and the pie we cooked. 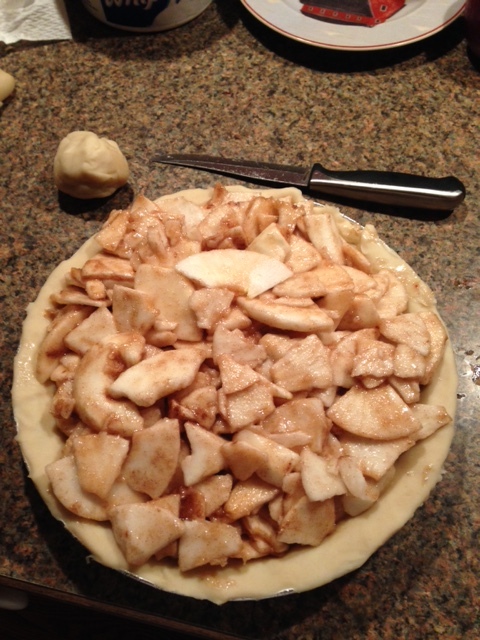 During season for fruits we make most of our pies and freeze them. 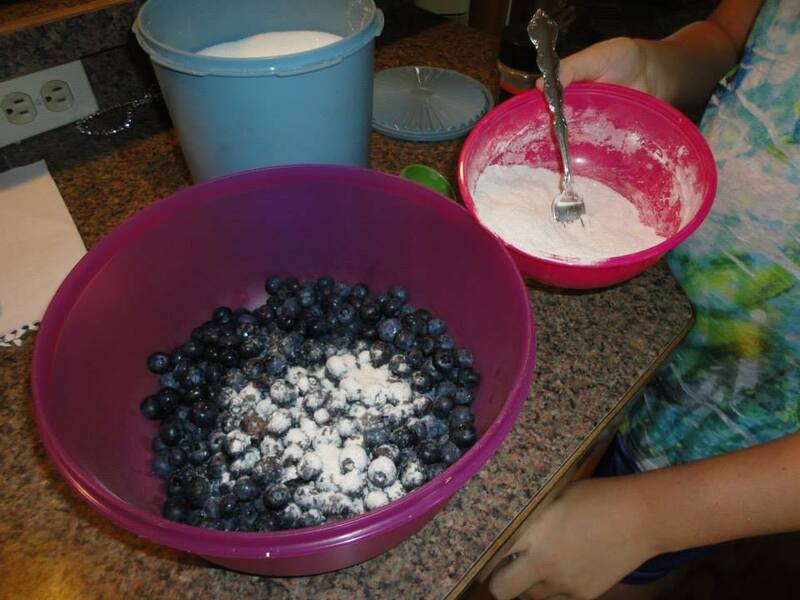 My daughter made this blueberry pie which we will be having for dessert tomorrow. 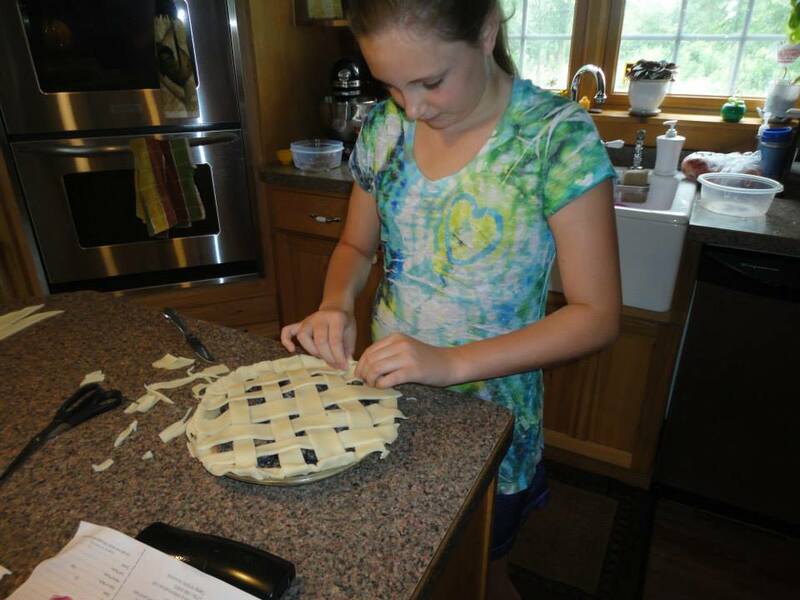 This was her first lattice crust she made completely on her own and she is proud to show it off at our little cookout tomorrow along with the Apple Pie we will have on Sunday celebrating Memorial Day. 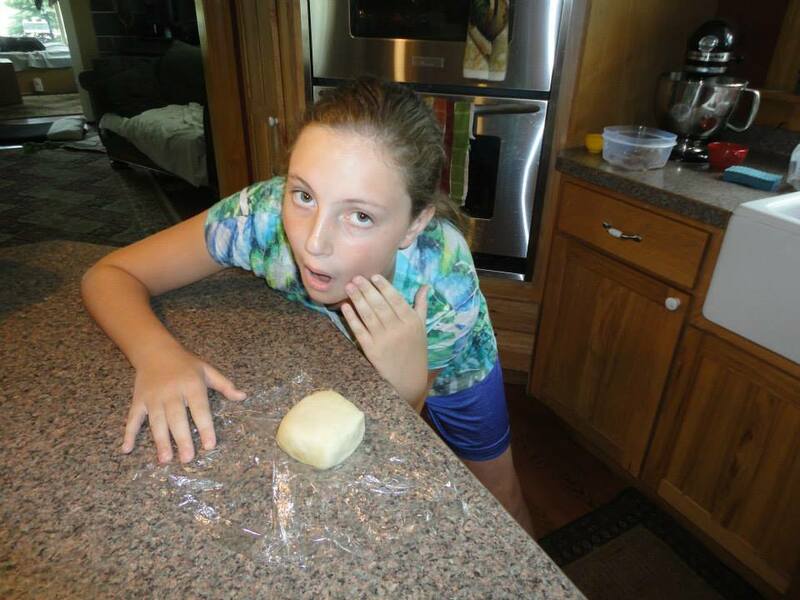 We make crusts ahead of time and keep it in the freezer for when we need them. If I do not have one, I have found the store bought crusts are just fine. Making your own pie filling is so easy and so much tastier than canned!! You also control what is in it so no preservatives. You can freeze your pies when assembled as we do and then pull it out and bake the same way you would for fresh listed below. 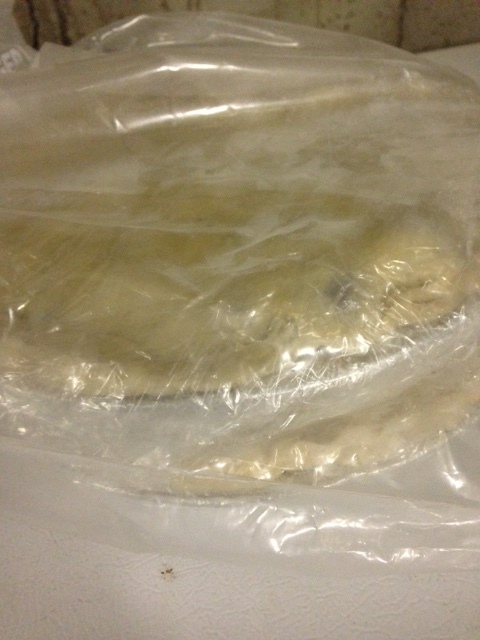 Make sure to assemble the pie and double bag it in very tightly sealed freezer bags. It’s as good as the day you made it when you bake it. all done and the house smell great. 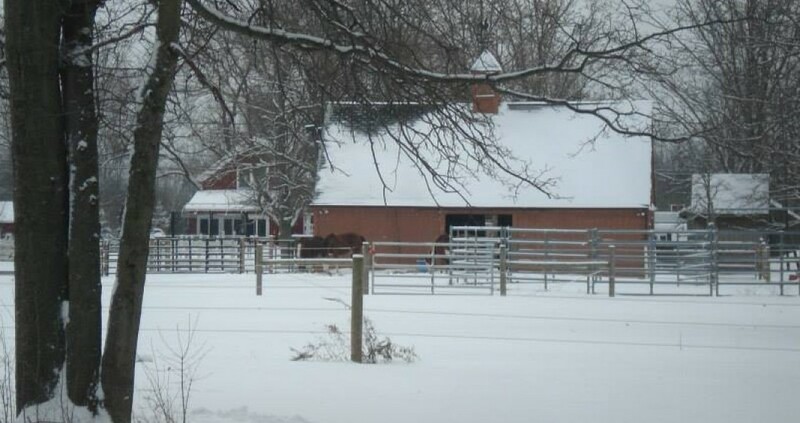 Can’t wait until tomorrow!! 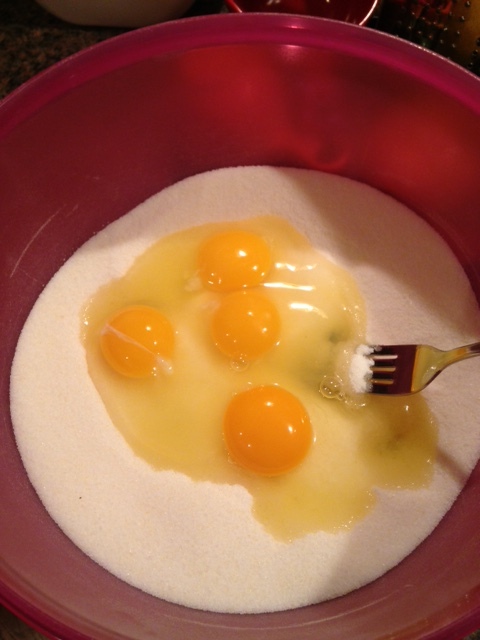 In medium bowl, mix 2 cups flour and the salt. 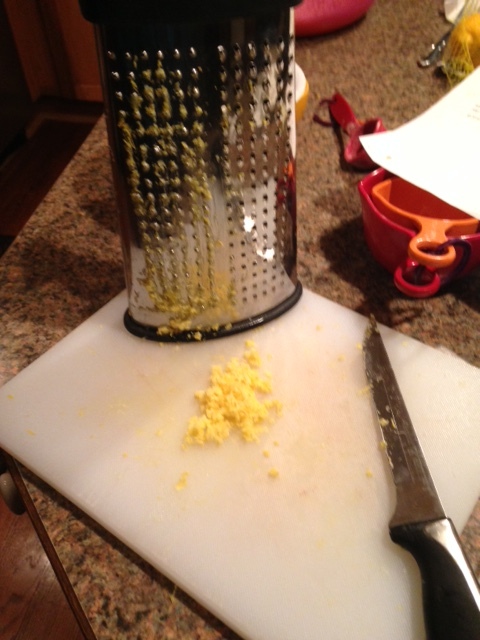 Cut in shortening, using pastry blender (or pulling 2 table knives through ingredients in opposite directions), until particles are size of small peas. 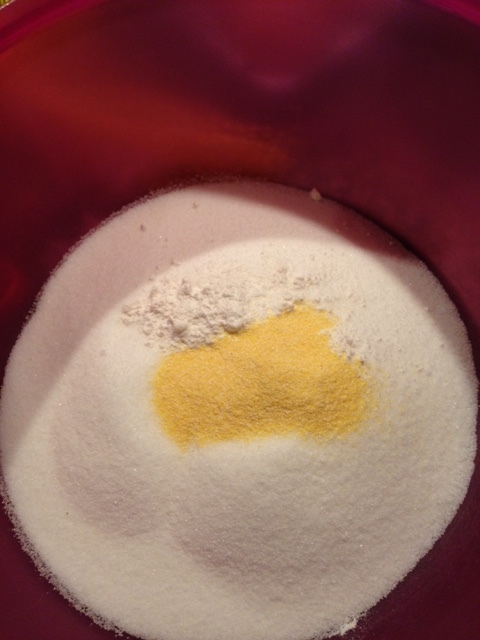 Sprinkle with cold water, 1 tablespoon at a time, tossing with fork until all flour is moistened and pastry almost cleans side of bowl (1 to 2 teaspoons more water can be added if necessary). 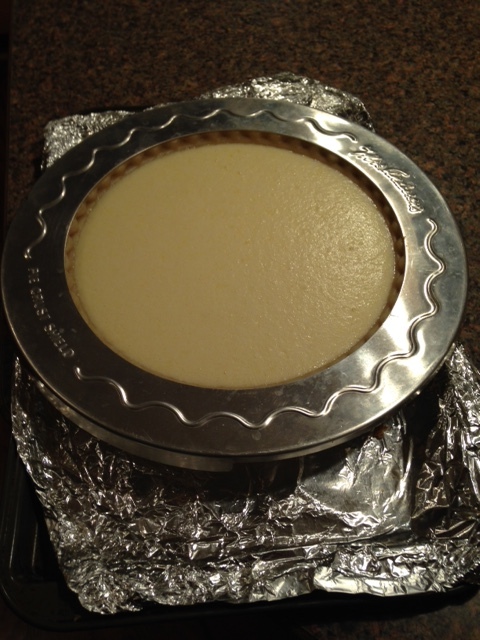 With floured rolling pin, roll one round into round 2 inches larger than upside-down 9-inch glass pie plate. 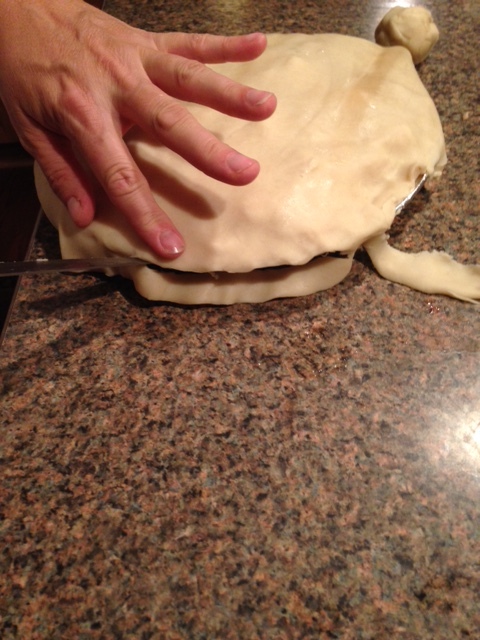 Fold pastry into fourths; place in pie plate. 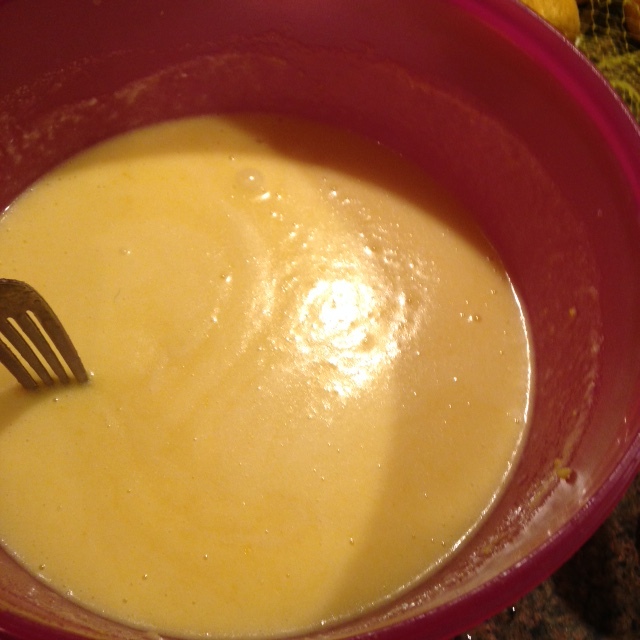 Unfold and ease into plate, pressing firmly against bottom and side. 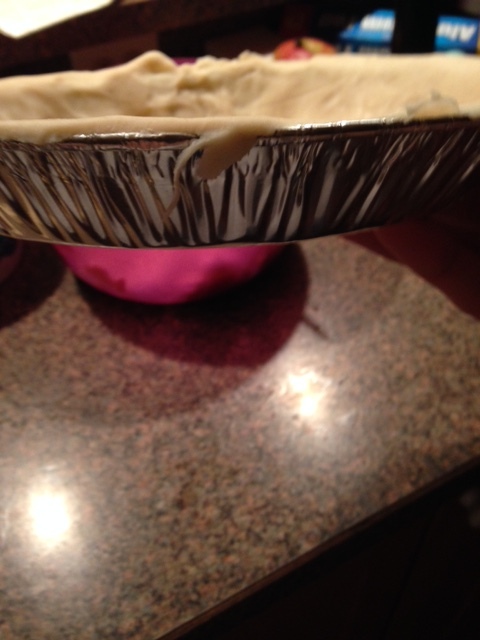 Place pie dish on a foil lined baking sheet for easy cleanup!! 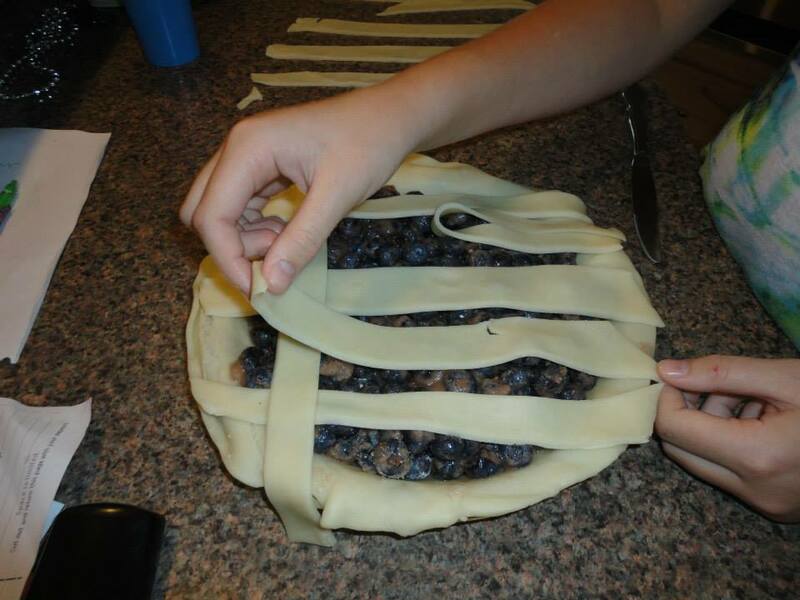 **For lattice crust you put one strips on one way. Starting at the top fold back 2 strips and lay a strip across the remaining ones. Put the 2 strips back down and fold the 3 strips back that you did not the first time and lay another strip across. Repeat procedure. (if you do not understand, google lattice crust and watch the youtube videos. They explain it well and you can see them doing it). 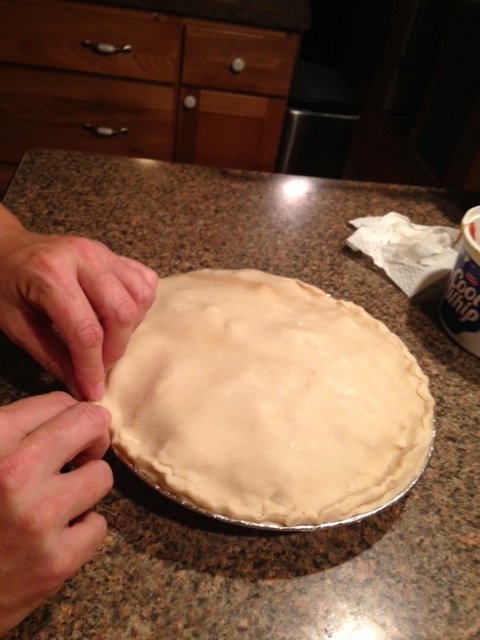 Bake for 20 minutes and then cover edges of crust with tinfoil or crust edge cover. 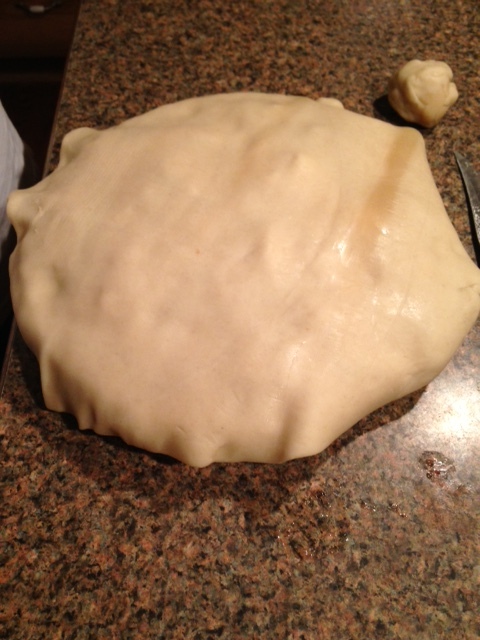 Bake another 25 minutes or until crust is browned and filling is bubbling. Let set for at least 3-4 hours before slicing. 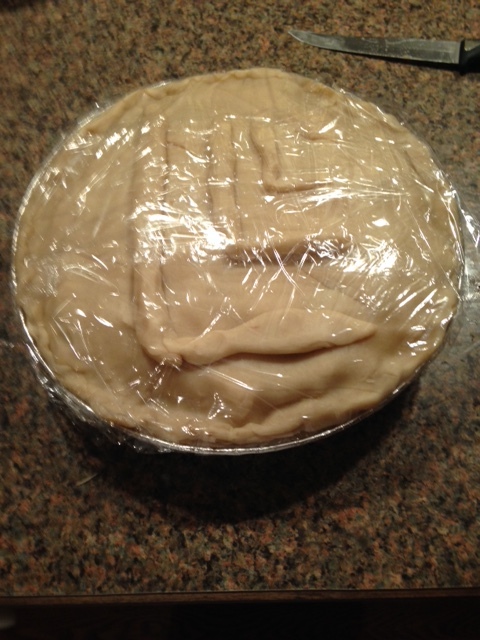 Overnight is best (that is why I cooked our pie tonight for tomorrow).